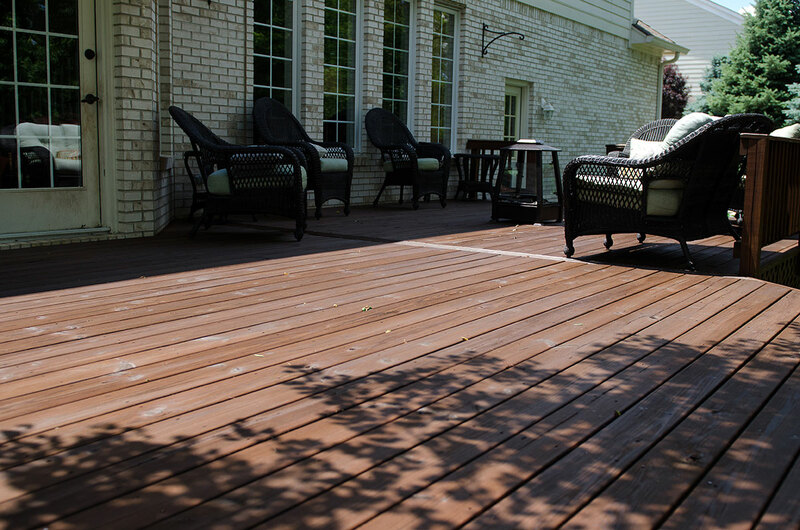 Your deck or fence can add years of beauty to your home if properly maintained. Keeping them in top condition ensures their structural integrity as well. 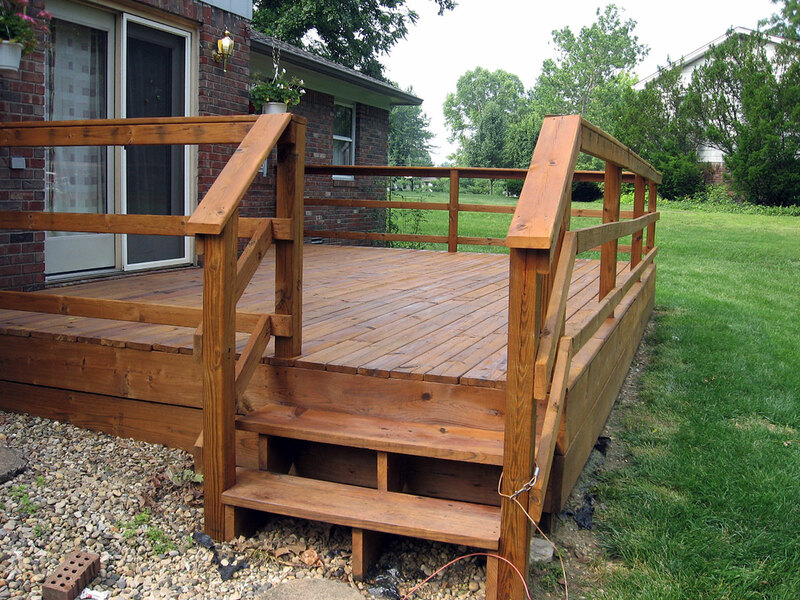 Not only will your deck or fence remain beautiful with our cleaning and restoration process, but safe and functional as well. 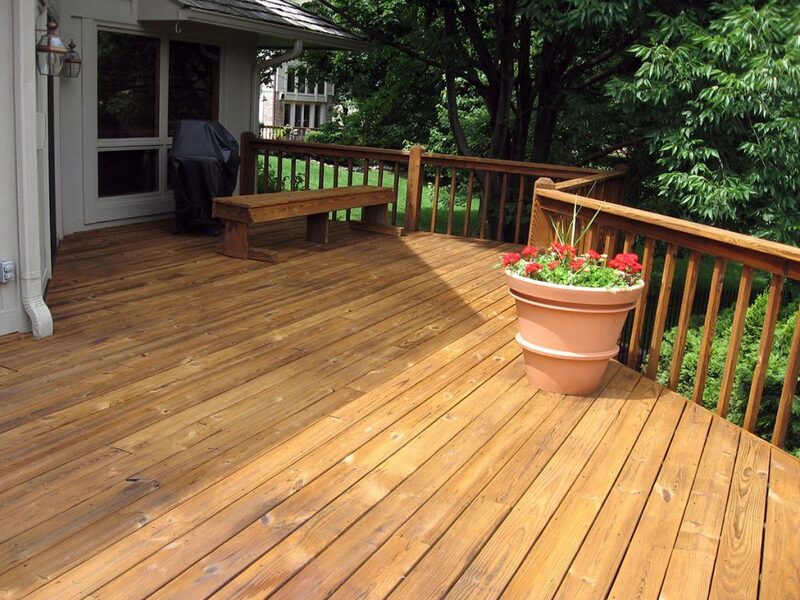 Exterior Wood Restoration has been in the business of restoring decks and fences since 1992. 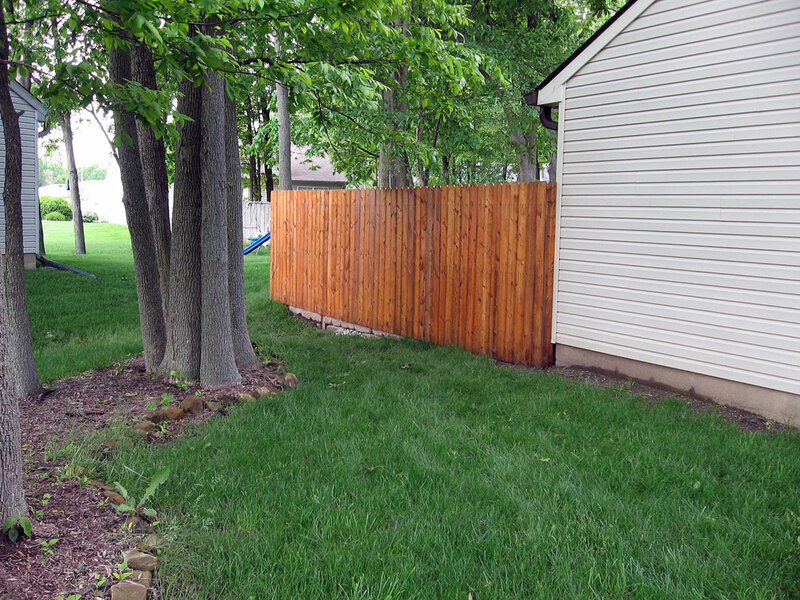 Why is it important to maintain my deck or fence? 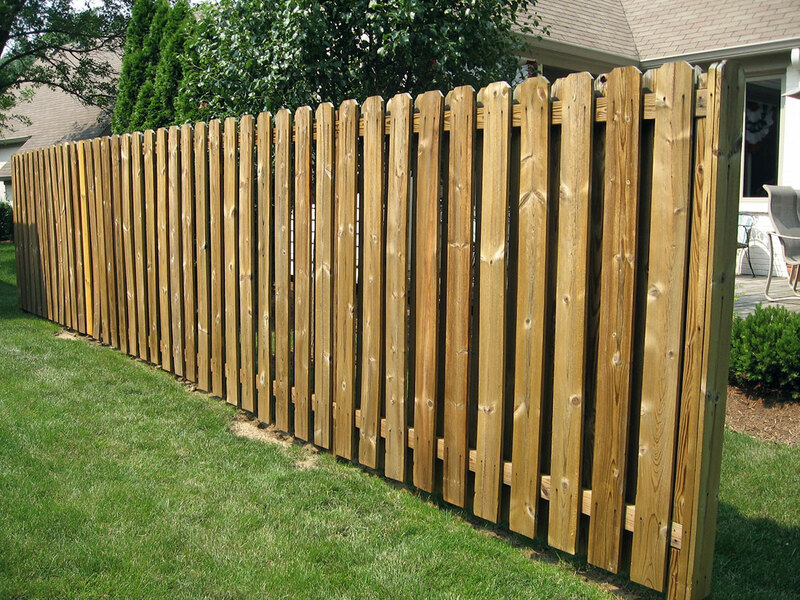 Exterior Wood Restoration has won the Angies List Super Service Award multiple times in the past. This prestigious award celebrates our dedication to quality and is given to companies that receive A ratings by Angies List members as well as other criteria. Congratulations to our deck maintenance crew. 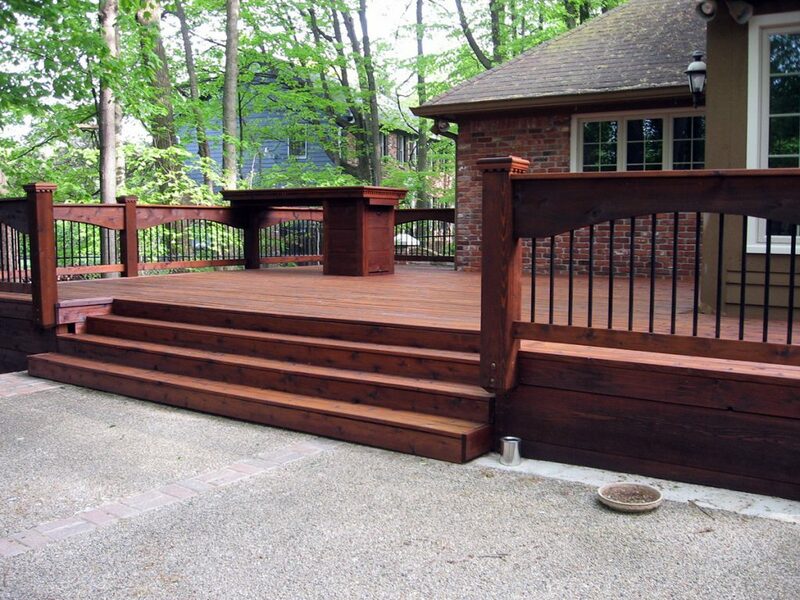 Our process starts with an evaluation of your deck or fence by our sales staff. They are trained to determine the present condition of your deck or fence and recommend the appropriate treatment. 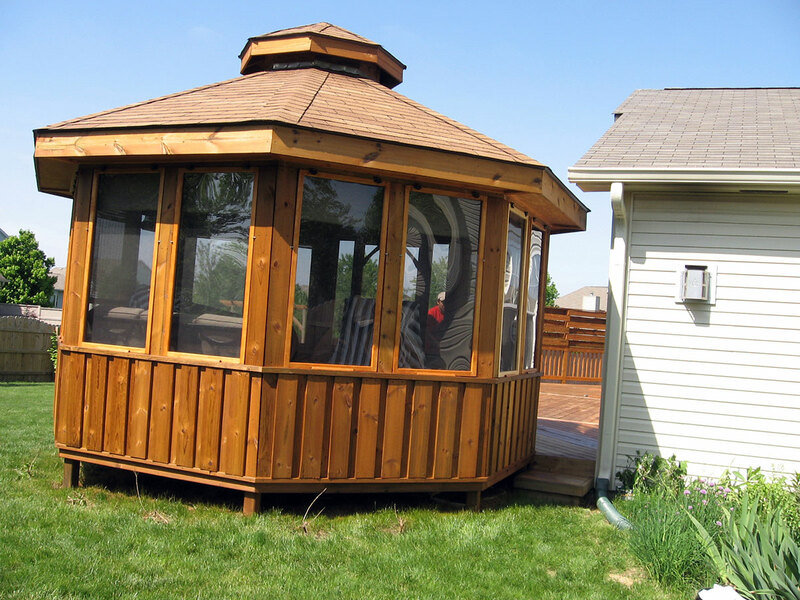 A free estimate of the total cost for the project is provided. 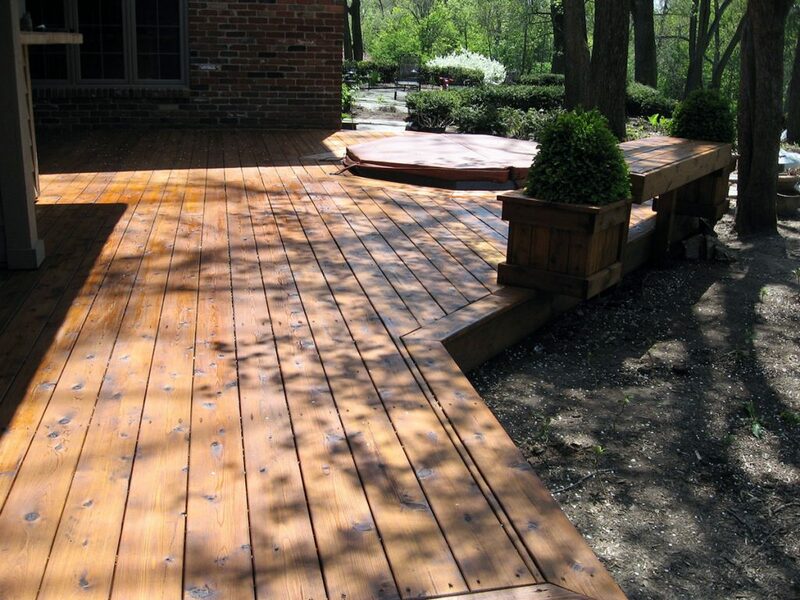 Our power wash gently cleans your wood surface of all dirt, debris, mold and algae. Having a thoroughly clean surface ensures the best outcome for our conditioner and stain. 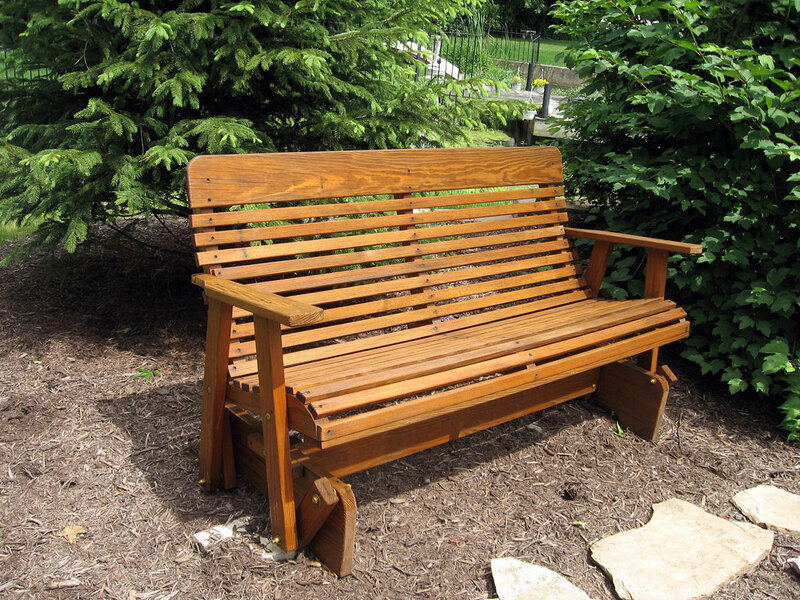 After cleaning, we apply a conditioner with wood brighteners that restore wood back to its original color as well as removing any nail bleeds or marks. 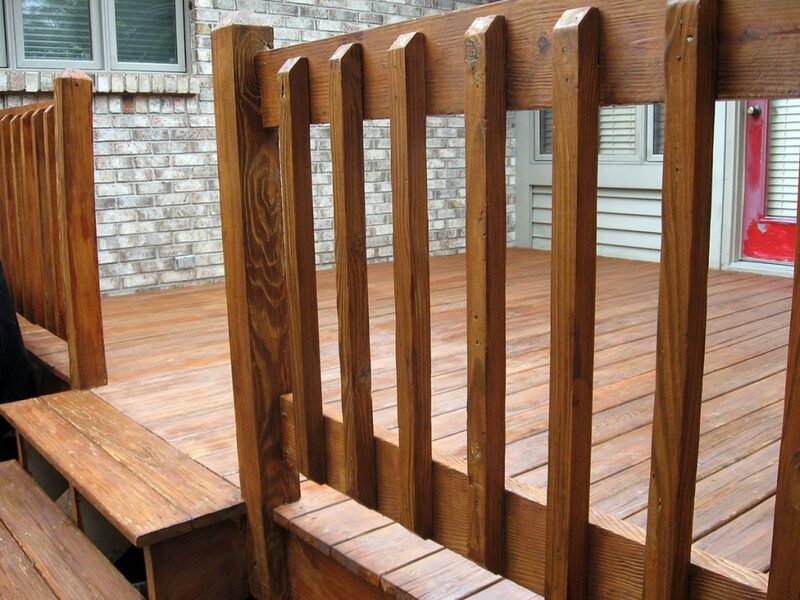 Our staff then tightens any loose screws or nails in preparation for staining. Our crew will return to your project once the desk or fence has had ample time to dry. Before applying stain, we carefully protect your landscaping and sidewalks from any excess product. We then treat the wood with two wet-on-wet coats of our patent pending Timber Ox® Green Wood Protectant Stain. 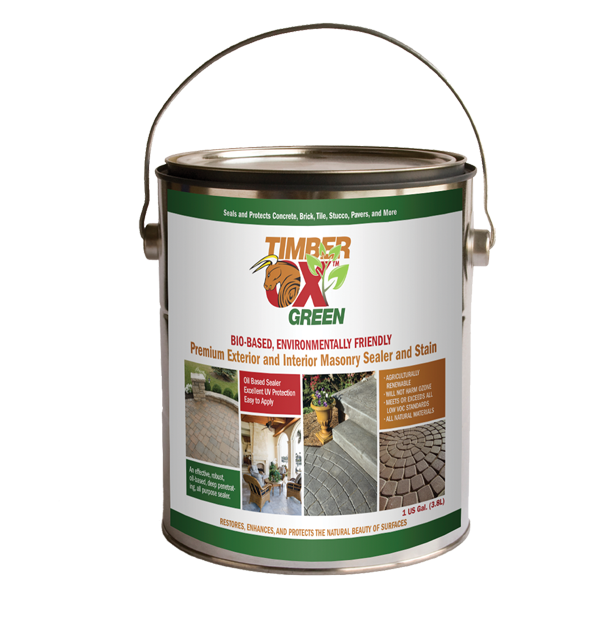 Timber Ox® Green , our specially developed wood protectant stain, contains transparent iron oxide pigments that let the natural beauty of wood show through. 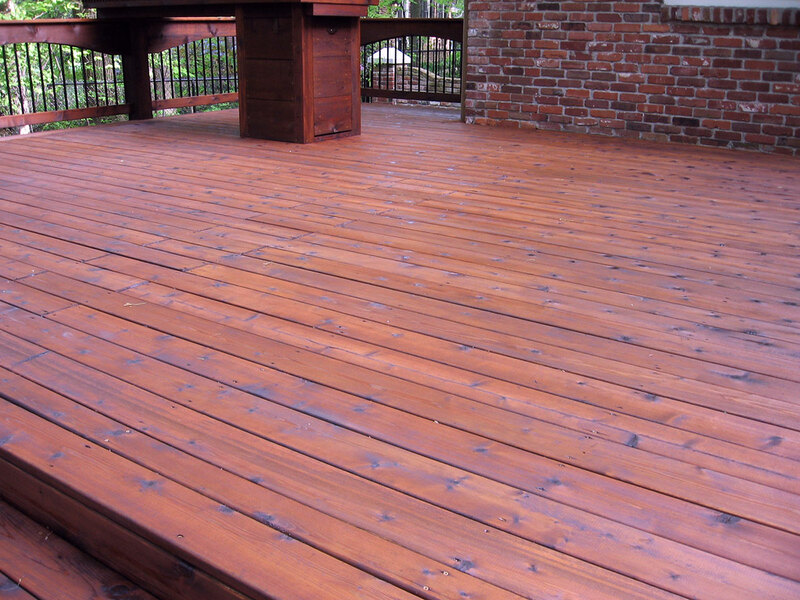 Its castor oil base hydrates wood while three different resins work together to protect wood for many years to come. Residentially available products offer a service life of one to two years typically. 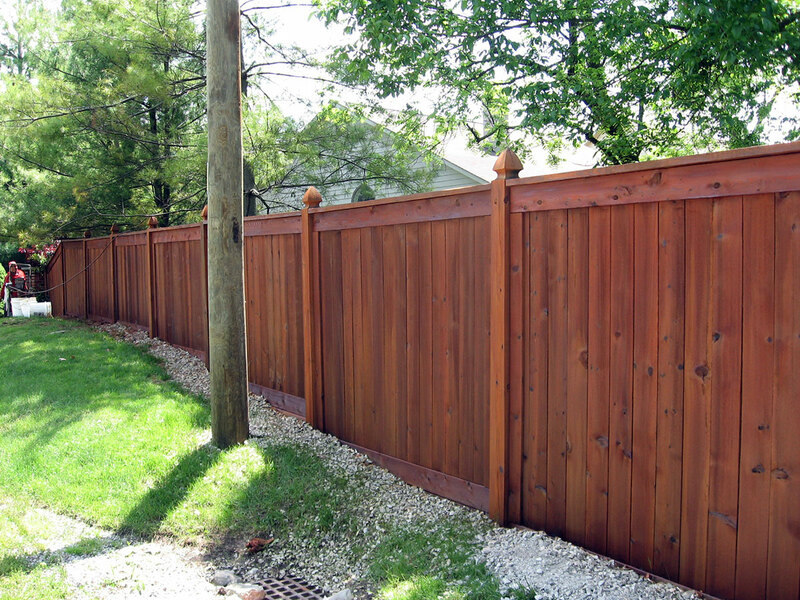 Timber Ox® Green has a proven service life of three to five years. 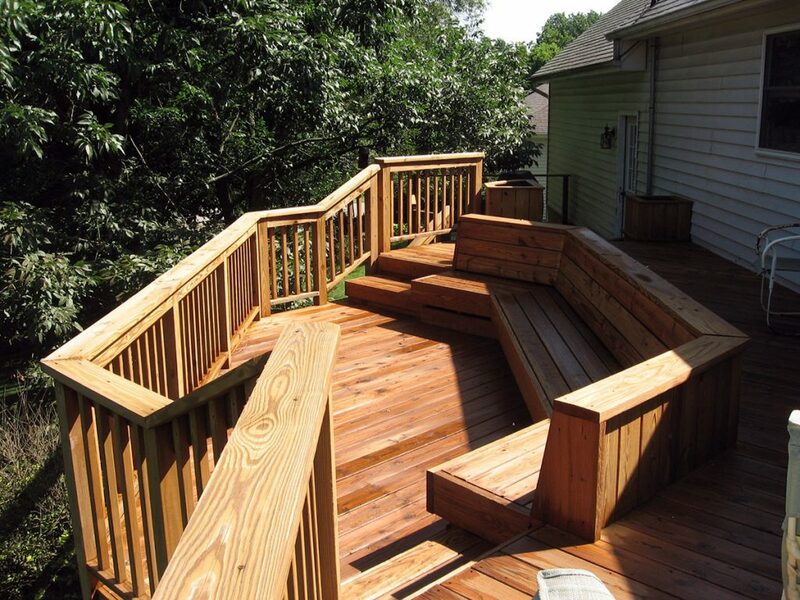 Download a coupon for up to $100 off your deck project! 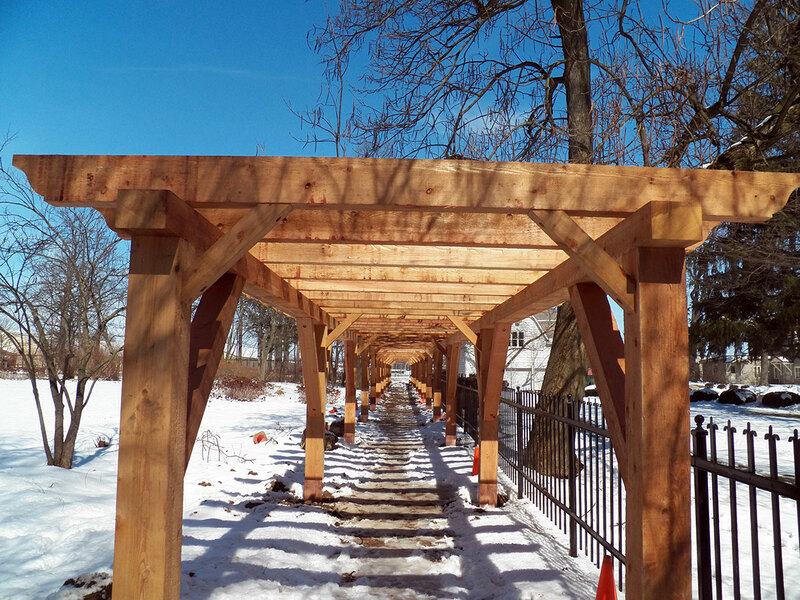 What if my pergola or gazebo needs cleaned or restored? 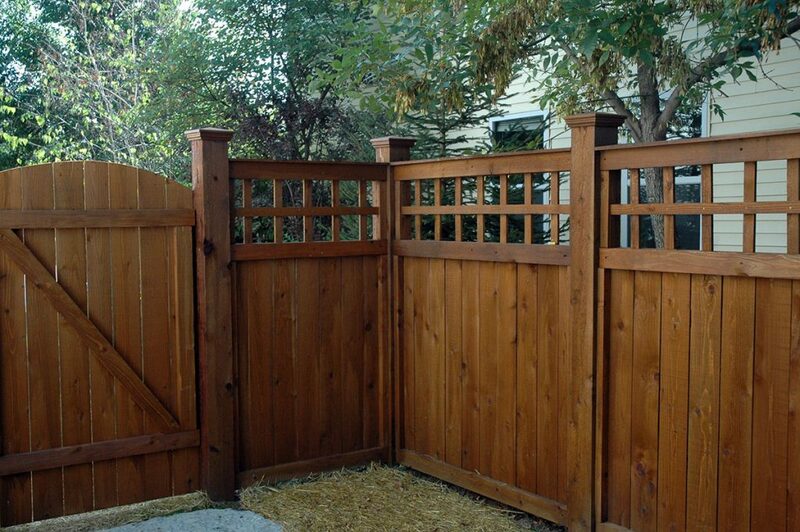 Exterior Wood Restoration can handle that, too. 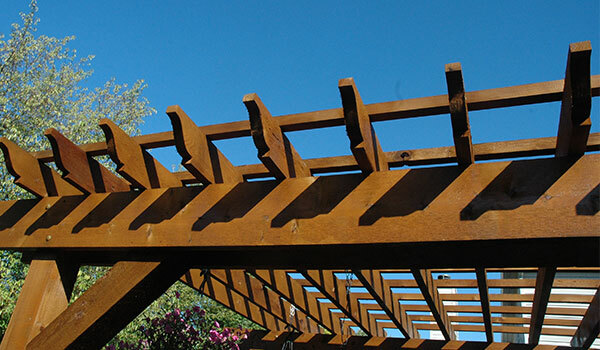 Often people assume that the vertical nature of pergolas and gazebos doesn’t require the same care as a horizontal deck since water runs off these surfaces. 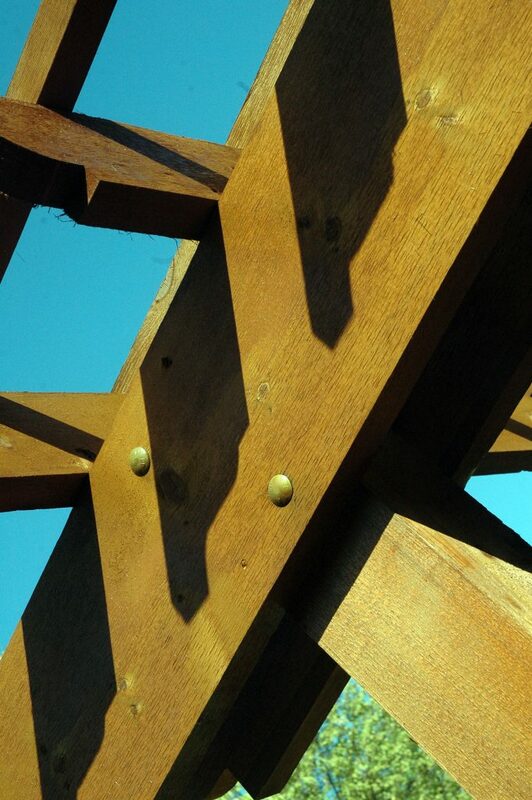 However, to preserve their beauty, these structures also require attention. 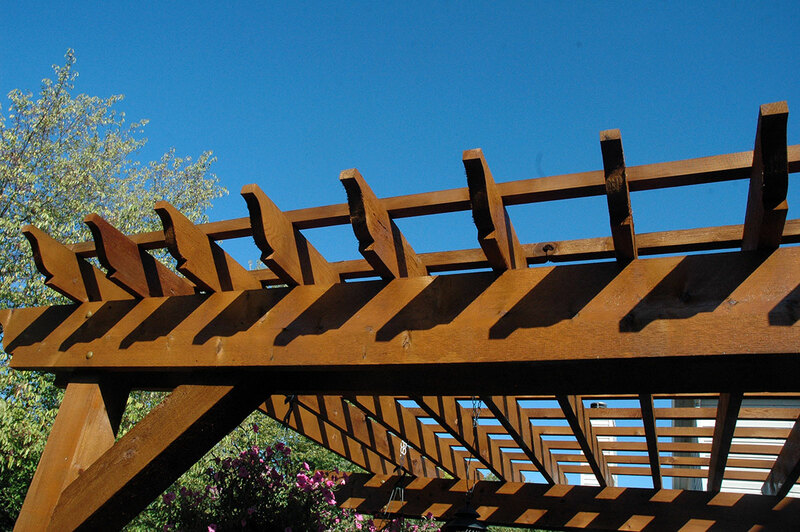 We recommend cleaning and treating your pergola or gazebo every five years. 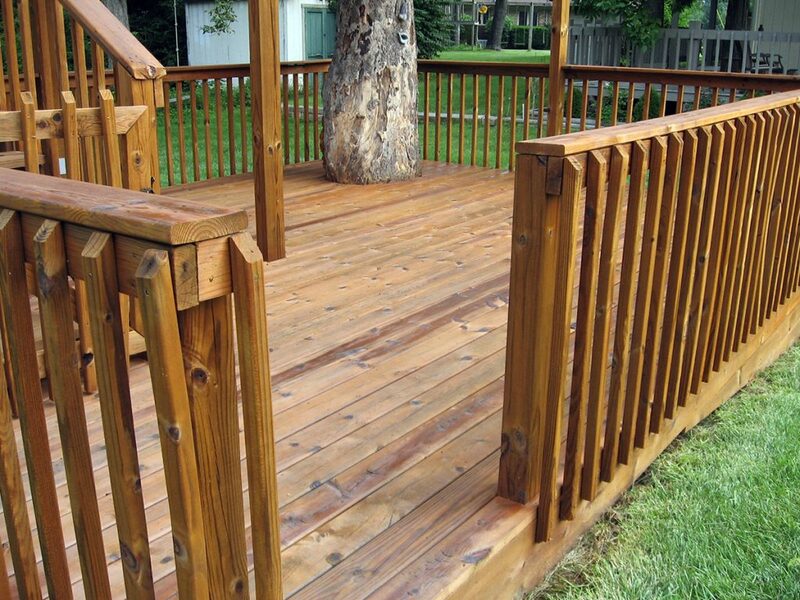 Using our Timber Ox® Green Wood Protectant Stain, we provide a three year warranty on decks and a five year warranty on fences.